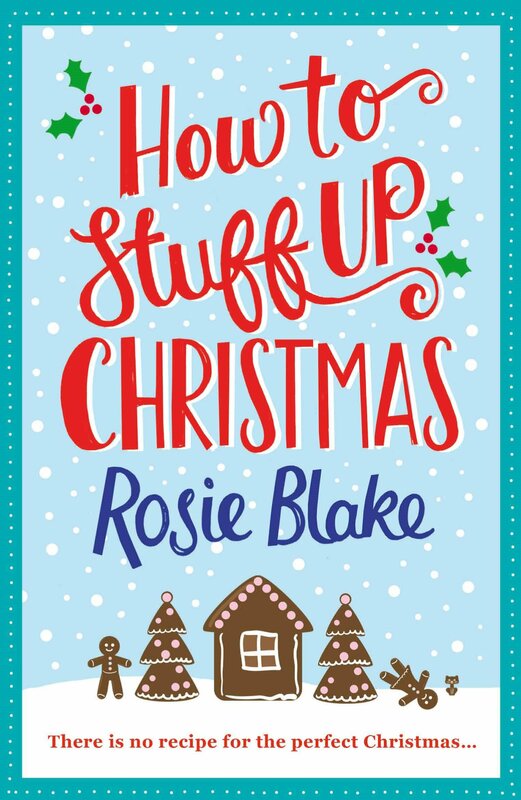 Review: What a fab, funny, festive story! 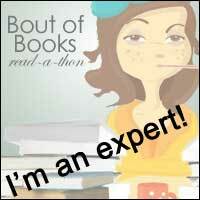 I so enjoyed this book and absolutely raced through it because it was such a fun read... I really liked the idea of trying to avoid Christmas but still paying homage to the festive season and that is just the kind of thing that Eve is doing in this book. I thought the story was told really cleverly because this is not an overtly Christmasey tale, but a romantic comedy about a strong female-I loved it! I really liked the character of Eve. She was totally relatable and so I found myself really wanting all the best for her. She makes decisions and then sticks to them (nothing worse than a wishy washy heroine who can't make up her mind!) and I really respected her as well. The other characters in the book are also well written. We all have a friend or relative who seems to have it all and therefore seems that little bit unapproachable, that is Eve's sister. We all know the guy who seems to blow hot and cold and we just can't quite figure out and that is the very handsome vet in this case. There is also a strong sense of community between the characters in the novel which was truly in keep with the message at Christmas! I loved the fact that this novel was set predominantly on a houseboat at winter time, it made me want to stay snuggled up with the book, a blanket and a cup of something hot (mulled wine anyone?) and I liked the aspect of Eve having to adapt to live minimally. The new skill that she learns during this time is also really interesting because I enjoyed reading about her learning to actually do it but I also enjoyed the fact that she didn't just give up and wallow, she wanted to better herself and keep herself occupied during a difficult time! As you can tell, I loved this book and you should all pick up at least two copies this Christmas, one to snuggle up with and one to gift!